Home LSU Stephenson Entrepreneurship Institute to map Baton Rouge entrepreneurial ecosystem Circular economy concept, 3D illustration. Circular economy concept, 3D illustration. Circular economy concept. 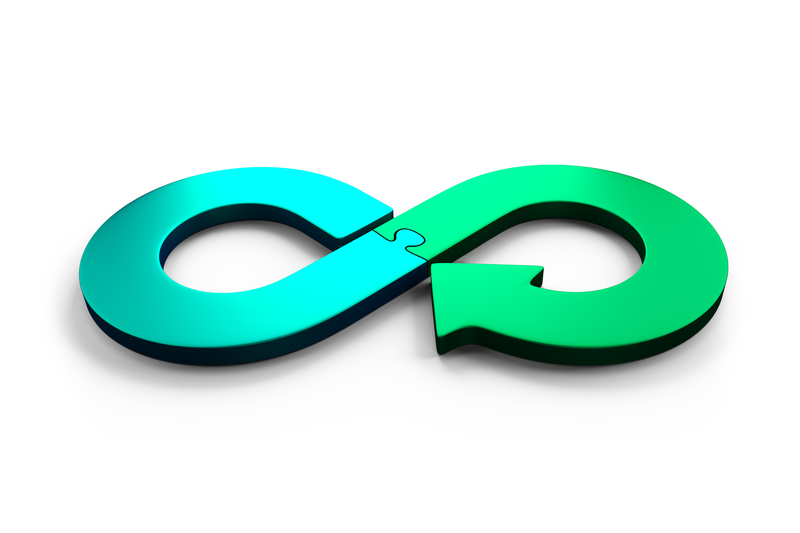 Blue and green arrow infinity symbol of puzzle pieces, isolated on white background, 3D illustration.